IP address (Internet Protocol Address) used to identify Internet surfers (or their network connections). The majority of Internet users have dynamic IP addresses - the provider of Internet services when entering the network assigns any of the available free or not very busy at this point IP addresses. That is, every time you approach in the Internet, this address might be different. You can find several ways to varying degrees of precision to determine the type (static or dynamic) IP address from your current connection. If you are using a DialUp connection (Internet), you can be sure that your current IP address is dynamic. Even if for a few hours, or even days he will not change the organization of DialUp connections, the absolute majority of Internet service providers is such that it does not use static IP addresses for this kind of connections. Another very reliable method of determining the static nature of your connection - see the appropriate level in the contract with the provider. Providing a static IP address is nearly always a paid service, so it is reflected in the contract for the provision of services. If you have access to online statistics, you can see the mark there. For example, to find out in your "personal office" Beeline, we must first go to the tab "Internet" and then click the link "Manage services". In the section "Available for connection services" is the corresponding row of the link ("Permanent IP address") and you can see paid for it. If desired, you can click this link and connect or disconnect. To the above two you can add only one fairly reliable way to determine the type of your IP address - just call the support phone your provider and ask this question. All other methods of determining accuracy are fifty-fifty, at best. You can see your current IP address in the connection properties, then disconnect from Internet and connect again. If the address in the connection properties will change, it will mean that you have it dynamic. But if you stay the same, it does not mean that it is static - if you are using a router, then the address in the properties will always be the same, because it is "internal" IP address, not the one that is used to access the Internet. Even if you are not using a router equipment provider assigns an address based on the current load on the lines, i.e. you may be given the same address for several hours, days, or even months. But he will remain dynamic, meaning that guarantees for any of the following connect to a network. The majority of today's Internet users out of a global network with a dynamic IP address, however this address may be static. The user itself has quite a large number of advantages over other subscribers. Please contact one of the Internet providers that provide related services in your community. Sign a contract to use the services of the Internet. However you should know that absolutely every user receives a certain internal IP address, which identificireba the subscriber in the local network and the external dynamic IP address, an employee identifier in the global network. Make a special request of the required sample in case you want to get a dedicated static IP address. In this case, remember that application may be made in the provider's office and at home. Select in the application graph, which indicates the additional connection with a static IP address. Depending on what an application provides service provider, you must either put the appropriate checkbox next to this item, or to emphasize important information (you need an IP address). 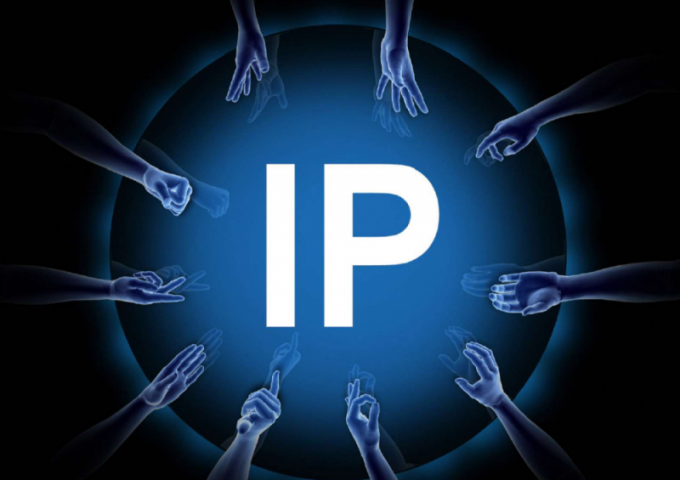 In addition to the above method, some providers provide a more simplified option of a dedicated IP. To do this, perform the following steps. Go to the official website of the provider. Enter your username and password to log in to your personal account. Apply for allocation of static IP addresses, fill in the form on the website of the company. A third way to get a dedicated IP. Leave a request in the technical support team by calling the phone provider specified in the contract or on the official website. Tell the operator about its intention to charge a different form of an IP address and wait for a response. The transition from one IP address to another, remember that this service may be provided by the provider at both the paid and free basis. Thus, before you get a dedicated IP address, check rates, and inquire about the availability of the monthly fee for this service. You should know that the transition from one IP address to another can take some time. Usually, this several hours. 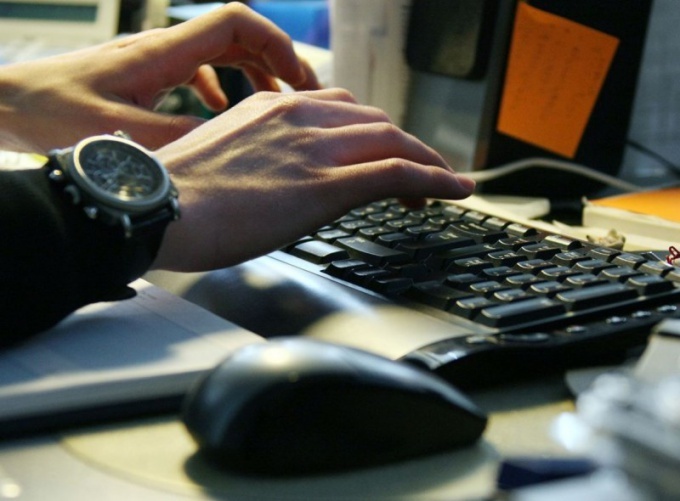 Experienced PC users know that when you connect to the network computer gets a ip address (a unique number) which can be dynamic or static. Certainly, many understand that the relationship with a global network requires each computer to have its own, unique number. Of course, because information from the provider must be delivered to a particular user paying for the services and not someone else. That's why is so important the ip address of the user. The address can consist of a variety of decimal numbers (for example, 192.168.0.1). Today there are two types of ip addresses, it is: dynamic and static ip address. Until recently, each user had only a static ip address, today the situation has changed in the opposite direction. Most providers offer exactly dynamic, but in order to install another, you'll have to pay for the opportunity. Static ip address, as you can guess from the title, unlike his "colleagues", can not be changed (i.e. when you reconnect to the network it does not change). It is either allocated by the user and written to the device settings through which you are connecting to the global network or service provider. In the Internet there are many various services that you simply require from the user to the presence of static ip addresses. For example, if the user is going to use your own personal computer as a server. Why is it static? This is due to the fact that all users that will connect to your server (provided that it is based on dynamic ip addresses) will need to get again and again and set it to private settings, otherwise they will not be able to connect. Of course, this is inconvenient not only for them but for the administrator, as the number of visitors to such a resource would be minimized. 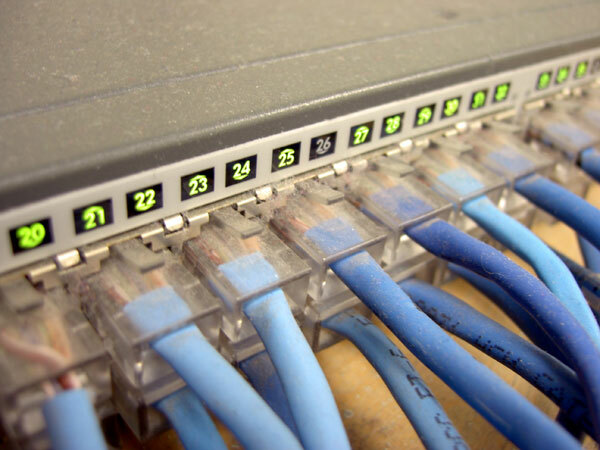 In addition, some programs also require static ip addresses, so they will be able again and again to connect to one specific server using the same login information. So it turns out that if necessary, the user can ask for help to your provider and find out whether such service. If possible, for an additional fee, the wizard will install you a dynamic ip address, and permanent. A surcharge is added to the subscriber and is payable monthly. Each provider exposes different the cost of this service - it can be either very low, which naturally good, or sky high.